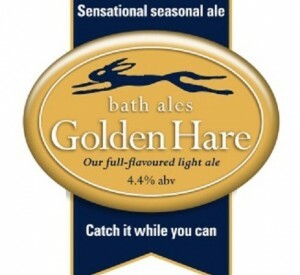 The perfect spring beer is back this month as Bath Ales’ seasonal cask beer, Golden Hare, hits the pumps. An ever-popular tipple, Golden Hare is brewed using floor-malted Maris Otter barley and the aptly named Goldings hops, which give it a light flavour that is perfect for spring. Bursting with flavour and brimming with condition, Golden Hare is a smooth yet dry, wonderfully fresh and delightfully zesty tasting light ale. Available on draught in pubs from 21 January until April, or whilst stocks last, for many drinkers the release of Golden Hare will herald the beginning of the end of the long winter nights. 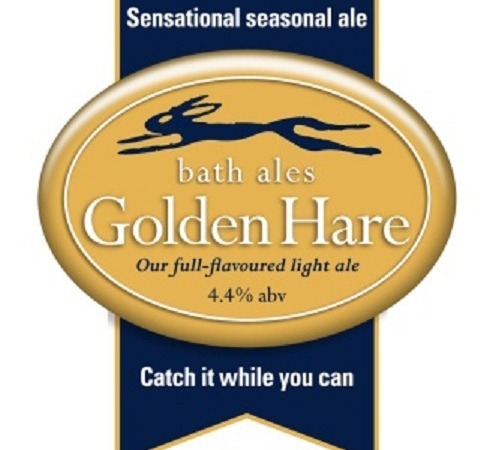 Golden Hare (4.4% ABV) will be available in many locations across the South West encompassing all the Bath Ales’ pubs and including the Graze Bars in Bristol, Cirencester and the newest venture in Bath.